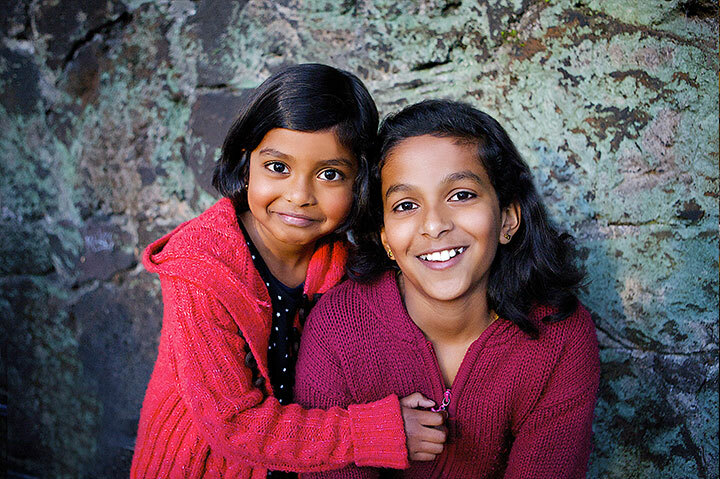 Biju Surendran completed a Certificate in Applied Technology (Carpentry) at Unitec in September 2006 before gaining more than two years of full-time Carpentry work experience with a reputable construction and building company. He now works in a full time job with a local construction company, City Cleaning Services Limited, as a Senior Account Manager. 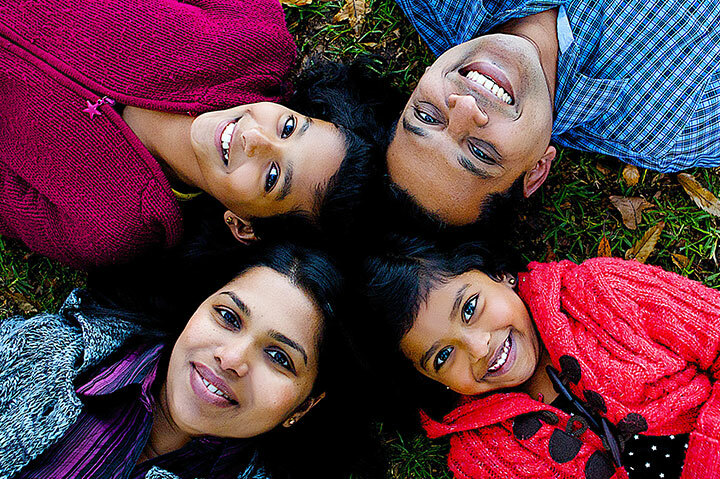 Biju, his wife Rekha and their daughters Arathi and Anjali come from Kerala State, India. Holding a Bachelor’s of Engineering Degree in Electronics and Communication, Biju’s last job before coming to New Zealand in October 2003 was as Assistant Manager in Marketing and HR for an IT company in Japan. 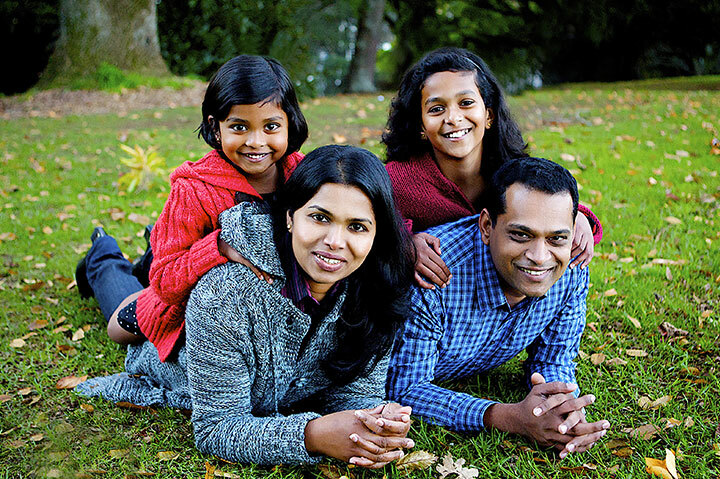 Biju and his family are now well-settled in Auckland.